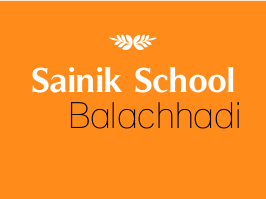 Sainik School Balachadi has published Advertisement for below mentioned Posts 2017. Other details like age limit, educational qualification, selection process, application fee and how to apply are given below. Educational Qualification: Matriculation. Typing Speed at least 40 WPM in English & 30 WPM in Hindi typing on the computer. Knowledge of shorthand and ability to correspond in English will be considered as an additional qualification. Graduate and computer qualified will be preferred. Ex-Servicemen can also apply. Bio-data, Self-attested photocopies of Certificates / Testimonials, the Demand draft of Rs. 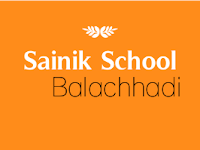 400/- (Non-Refundable) in favour of Principal, Sainik School Balachadi payable at Jamnagar and self-addressed envelope affixed with Rs. 30/- Stamps. Eligible and shortlisted candidates will be called for written test, Practical and interview on a date to be intimated later. No TA/DA is admissible to the Candidates called for Test / Interview.